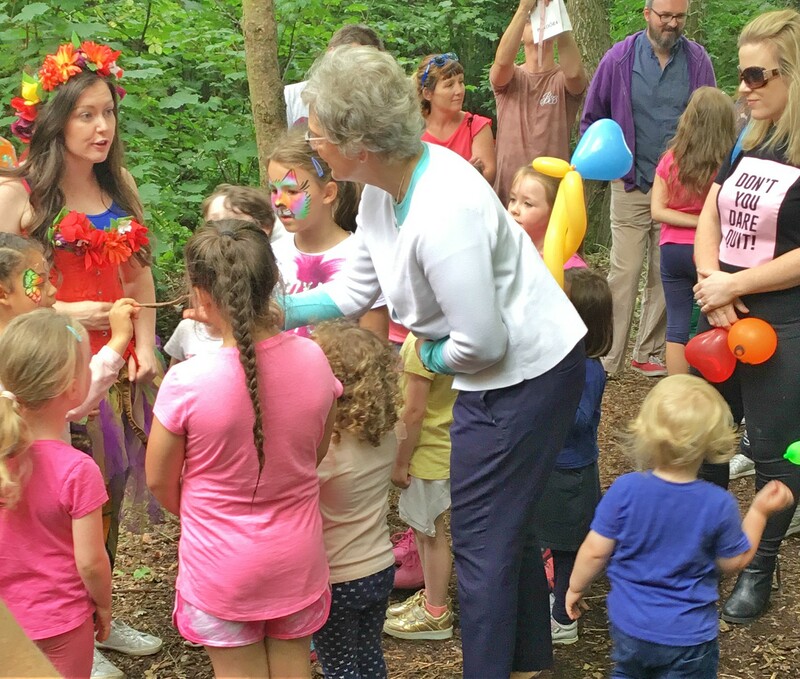 I was delighted to be invited to the offical opening of the new redeveloped playspace in Tymon Park and see all the new facilities available to the children. This is a credit to the community and I thoroughly enjoyed my visit. with disabilities to use and enjoy their local playgrounds with friends and families.